A commonly recurring element of the Voynich provenance story is that the famous astrologer, alchemical and seer, John Dee, probably owned the manuscript, and brought it to the Court of Rudolf II in the late 16th century. This anecdote is not only related in just about every article on the subject of the Voynich, but it is also used as a supporting argument for the rumor in the 1665 Marci letter, which states that a “bearer” was given 600 ducats when they brought the book to the Court. So in effect, the Dee story is also used as a supporting argument for the speculative provenance from the time of Rudolf and later. But where did the Dee rumor originate? What is its basis? Are we correct to place any weight on it at all? It is true that Dee owned a vast library, kept at his home at Mortlake, but do we know the Voynich Manuscript was among the books there? What jumped out at me was that the portion of the quote which Voynich left out of his footnote, “That this transmutation was made by a powder they had, which was found in some old place, and a book lying by it…”. Why was that important point omitted by Voynich? I’ve no interest or need to track down how this legend morphed into an interest for the nefarious alchemists of the Court of Rudolf II, or into someone’s attributing some old book and bit of red powder to Saint Dunstan, supposedly found in the ruins of Glastonbury. Rather, suffice it to say that Voynich would have known the Dunstan book was the same one inaccurately referenced by Brown, to Ashmole, in 1675; that his knowing this is backed up by his conveniently leaving out the parts which showed that this reference was actually to an alchemical transmutation text and NOT his cipher ms.; or that it was a book claimed to be by Saint Dunstan, and clearly not by Roger Bacon. Voynich obviously knew all this, from what he says he read (Bolton, Fell-Smith), so hinting that the book Arthur Dee referred to could be Wilfrid’s Roger Bacon Cipher Manuscript was a purposefully disingenuous reference. But doing so was probably considered safe by Voynich, based on the hope that the Thomas Brown book, and the Dunstan book, would not be correlated. He was right: it was not connected, to my knowledge, until I noted it several years ago, so his faith in doing so was borne out. Glastonbury Abbey, but no Voynich Ms.
Now knowing that the source of the John Dee ownership rumor was simply invented by Voynich, and backed up by an purposely incorrect reference, leads us to the question, “Why should we think John Dee may have owned the Voynich Manuscript, and possibly brought it to the Court of Rudolf II?”. It turns out there is no reason at all. Well, unless one would like to say it is because Dee owned a library, or “might” have been interested in such a book, or visited the Court. But that is a very thin nail to hang one’s heavy coat of provenance on, as there were many libraries, many interested in the occult, and certainly very many book owners went to the Court. So really, knowing the clever misdirection of Voynich in that 1921 lecture was the only reason at all to look to John Dee, there is actually no reason to leave “Dee’s ownership” in the slim thread of Voynich provenance. It is popular to run to the historical visage of the famous physician, astrologer, and scrier, John Dee, as a probable influence whenever the stereotype of the bearded, crystal gazing, and be-robed wizard appears in literature or mythology. Dee has been suggested for Soloman of Francis Bacon’s New Atlantis, Prospero of the Tempest, Faust of the Faust legends, and many other similar wizard-like personages over the centuries. And there is no doubt he has been the major influence on the archetype mage/wizard/alchemist/necromancer… but is it always correct to look only to him as the sole source? 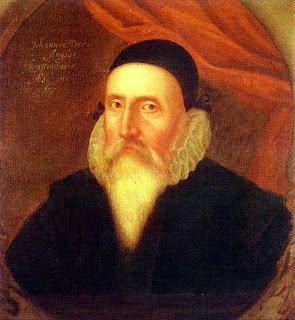 John Dee has been suggested as an inspiration for the character of Soloman, the leader of the fictional scientific utopia of Bensalem, in The New Atlantis. But Rosalie Colie, in her 1955 article, Cornelis Drebbel and Solomon de Caus: Two Jacobean Models for Salomon’s House (Huntington Library Quarterly, Vol. 18, No. 3, May, 1955), bypassed Dee. Instead she suggested that the Soloman of Bacon’s utopia could have been partially inspired by Cornelis Drebbel, the alchemist and inventor, and his contemporary, Solomon De Caus. This may be correct in part, for the reasons she has given. Mostly her argument is based on the inventions and experiments described in Bensalem, and in that she does have a point. But rather than the model for the leader of New Atlantis, I personally think that Drebbel is more likely the model for the character who relates the story, who visits the island with his fellow shipwrecked crewmates. I feel this way for several reasons. First of all, back to reality: Drebbel was invited to Rudolf II’s court to present the Emperor with one of his perpetual motion clocks, which were the rage of Europe at the time. 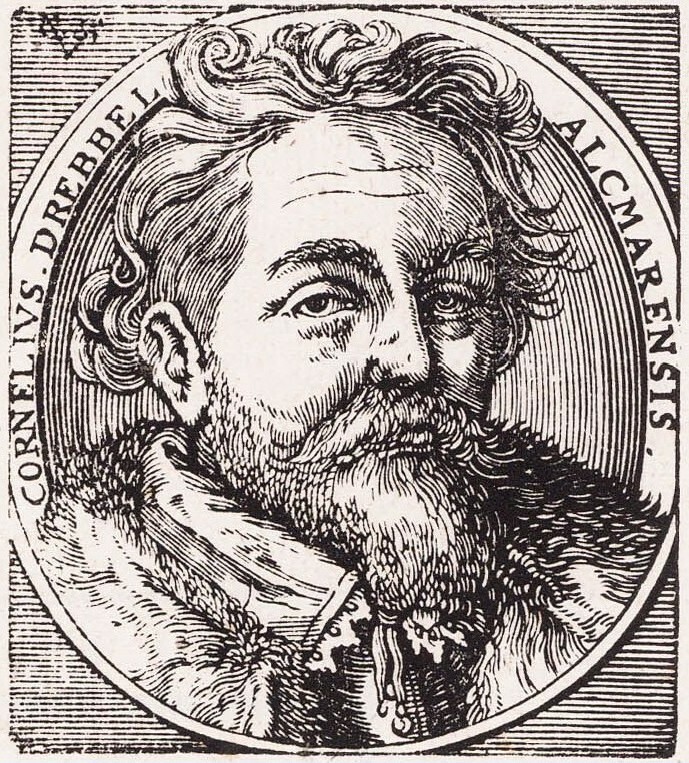 While there, Drebbel became Rudolf’s chief alchemist, and also, purportedly, the manager and creator of the royal fireworks displays. In 1612, after Rudolf’s brother Matthias usurped Rudolf, Drebbel was briefly jailed, and almost executed. It was with a promise of return, in a letter from King James, that Drebbel was allowed to return safely to London… along with, significantly, a bounty of 1,000 ducats. Now it would be expected that this near fatal sojourn of Drebbel’s would be familiar to Bacon… and right around the time that Bacon was apparently formulating the concept of New Atlantis. In fact, the two men had rooms at Eltham Palace, Drebbel for his experiments in perpetual motion and hydraulics and artificial cooling; Bacon for… well don’t we wish we knew, exactly? But it is reported he “had rooms” there, and so would have been familiar with Drebbel and his experiments. But we don’t have to guess, as Bacon did write of several of these… that is, the cooling experiments, and underwater boats. And, of course, as Colie points out, many of these inventions appear in The New Atlantis. In any case, there is a parallel between the protagonist/relater of the New Atlantis story and Drebbel. Both men went away and visited a place where science and experiments were funded by the state. And both came back to report on their experiences there, and both received a bounty from the state on their leaving… Drebbel, as I said, 1,000 ducats, and the New Atlantis narrator, 2,000 ducats. But then if not Drebbel or DeCaus, who would Soloman, the leader and founder of Bensalem, be modeled on? I feel he is more probably based on Rudolf II than John Dee, or Drebbel or De Caus. Like Rudolf, Soloman spent the fortunes of the nation on the pursuit of knowledge, and collected and honored those who achieved great things. The author of the work, Francis Bacon, was promoting the idea that the state should fund scientific experiment, for the ultimate good of its citizens. Rudolf, for all his inconsistency and unpredictability, and his very short reign, was trying to do just this… to collect and use all the scientific and artistic knowledge of the world, to solve problems and improve the state of humanity. Well, that and to make gold from lead, to fund his armies, and so protect his interests and position. Drebbel was more an experimenter in such a system, he was not a leader. 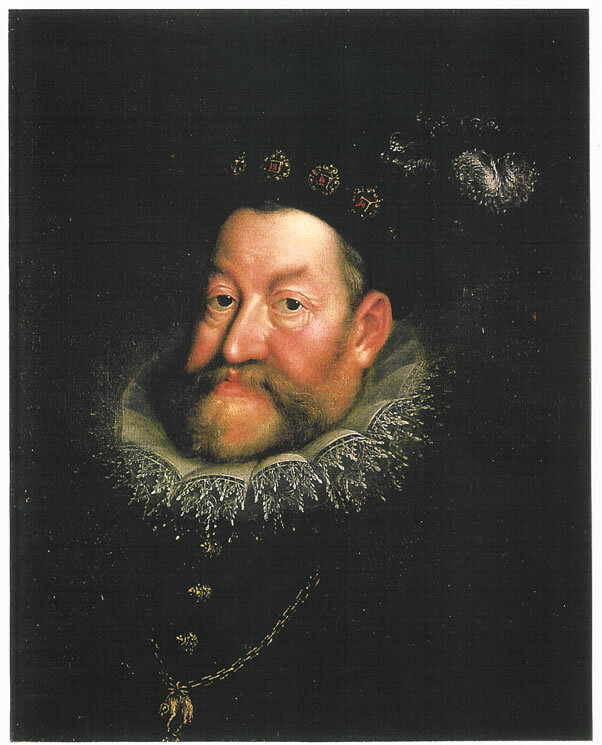 Rudolf II was more the model and hope for, I think, a new beginning of state-run scientific funding and experimentation, and I believe he is the true model for Bacon’s Soloman. Also worthy of mention, with some parallel to the concepts of New Atlantis, is the experience of Tycho Brahe. He was given the island of Hven by the Swedish government, so that he could pursue his experiments in astronomy. This was purportedly at a greater cost to the nation, a full 7% of the national budget, than any previous or later funding of a scientific project. So in this story, we have an island, a scientist, and scientific funding… no doubt this was of great interest, and possible influence, to Bacon, in writing of his similar concepts in his Utopia. And interestingly, Brahe was later welcomed into the court of Rudolf II, pet moose and all. So we might suspect a cross influence on the history of Brahe, to the story of The New Atlantis, even if I am correct and Rudolf was the model for Soloman. As for Faust, I can’t disagree with an attribution, in part, to Dee. There was an actual Dr. Faust, which historians do believe was a partial basis for the character, while assuming that many of Dee’s attributes filled out the fictional character. Faust plied his magic, but did not run a state, he was not a leader. Faust uses his powers for purely selfish ends. In the Marlowe version, Faust summons two magicians, Valdes and Cornelius, whose names are somewhat reminiscent of Basil Valentine, and Cornelius Drebbel. But I do not know if this has ever been an issue with scholars of Marlowe, and so it is idle musing on my part. At least, again, with his books and magic, the character of Faust is certainly reminiscent of John Dee, and not of Rudolf at all. Faust! Watch out! He does not play fair! Drebbel is the accepted influence for the alchemist Subtle of Ben Johnson’s “The Alchemist”. And Johnson had some interest in Drebbel’s work, we know, as he mentions his perpetual machine in another play. The Subtle character has his magic, and his books, but he is more of a charlatan than a respected purveyor of the “Arts”. From what I understand of Drebbel’s reputation at times, he may have owned a bit of a similar, negative reputation. But at least in this instance, the wizard of choice is Drebbel, and not John Dee. 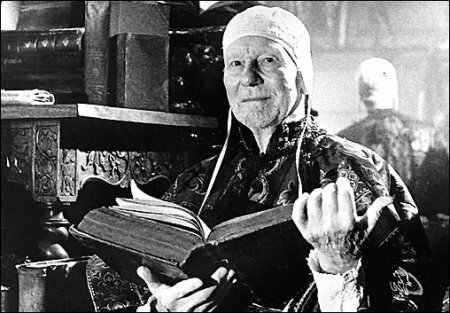 Finally, the character of Prospero, the magical “Right Duke of Milan”, is usually attributed to John Dee, and sometimes, in part, to Drebbel. And of course it would be hard to argue with Prospero being slightly autobiographical to Shakespeare, as many surmise. But I see other parallels which point again, for me, to Rudolf II. Prospero, like Rudolf, is a leader of his realm, while a Dee or Drebbel were really servants to the crown, merely participants in the society. I wouldn’t insult the memories of either man with a comparison to either Ariel or Caliban. But like those two characters, they served, and did not lead. 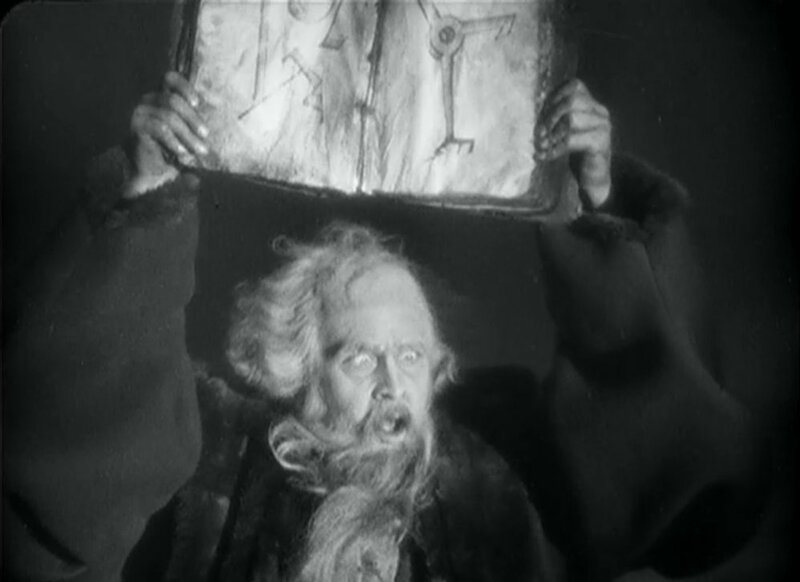 It is true that Prospero not only gives orders to his magical assistants, but also uses the “dark arts”, himself. But this alone should not label him “Dee”, as the same could be said of Rudolf, who had a great interest in the alchemic arts, and dabbled in his own experiments, and wandered about in a long robe covered with mystical symbols. Rudolf was somewhat “Dee-like” in his own right. Of greater interest, and possibly the trump card to my Prospero-is-Rudolf argument, is that Prospero was usurped by his brother, just as Rudolf was usurped by his brother, Matthias. Both men were nobles, who were unjustly thrown from power, and both, by their brothers. Of course the real story of Rudolf II ends there, in tragedy, while the story of Prospero begins 12 years earlier, in tragedy, and ends in triumph. But I don’t think that this coincidence should be ignored, especially considering the others I have noted. In addition, the timing of the play fits precisely… it was first performed in 1611, the same year that Rudolf was forced from power. Seen in this light, the play could be seen as a hopeful, fantastic and imaginative dream, in which Rudolf, as Prospero, regains his throne from his brother. Unfortunately Rudolf died before the next known performance of the Tempest, which was at the wedding of Princess Elizabeth and Frederick of the Palatine. But this event also points to Rudolf as Prospero, because Frederick was groomed for, and tragically placed in, the very position Rudolf lost… Holy Roman Emperor… only a few years later. In a sense, if Rudolf failed to attain the retribution which Shakespeare may have imagined in the likeness of Prospero, Frederick succeeded… if all too briefly. The Winter King lost his lands, and the title, in the Battle of White Mountain in 1620. But perhaps the running of this play at the wedding had a hopeful political message for the young couple, and for anyone who knew it was performed there, if I am correct. 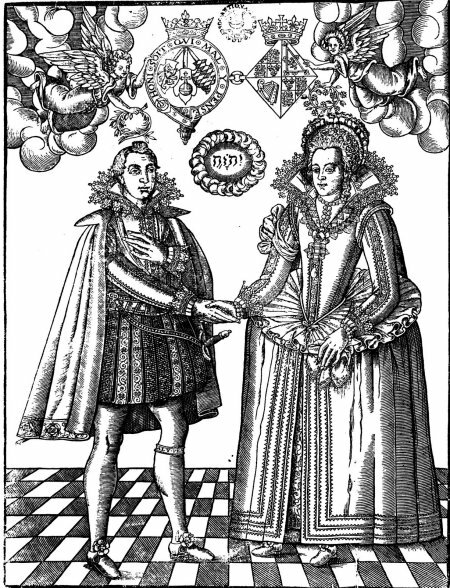 Frederick V Elector Palatine & Princess Elizabeth: "Starcrossed" does not come close to describing what happened next. The historical and contemporary concept of the bearded mage certainly has much to owe to John Dee, but it would be unfair to exclude the powerful influences and contributions to the “wizard lore” that Rudolf II and Cornelis Drebbel made, especially when considering the context at which such wizards were written into literature. All our Prosperos were not, and are not, John Dee. Perhaps not even the original Prospero, the Rightful Duke of Milan… or, should that be of Austria-Hungary?